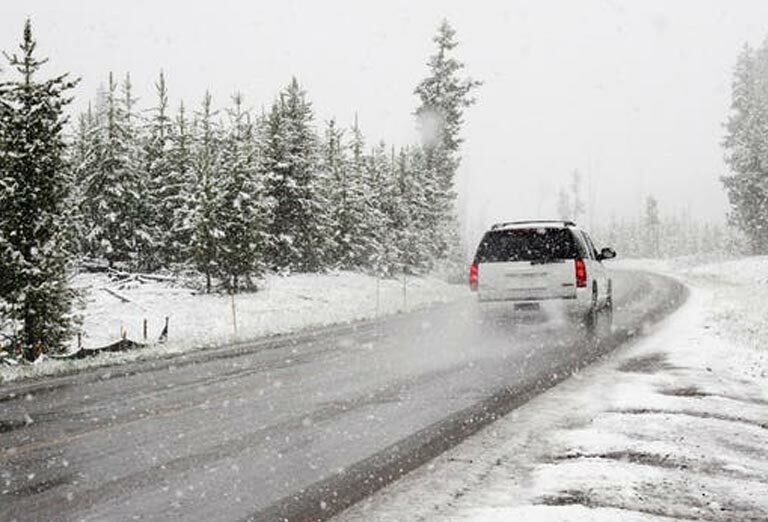 With the winter weather fast approaching it means more care and consideration is needed on the roads – but specifically? 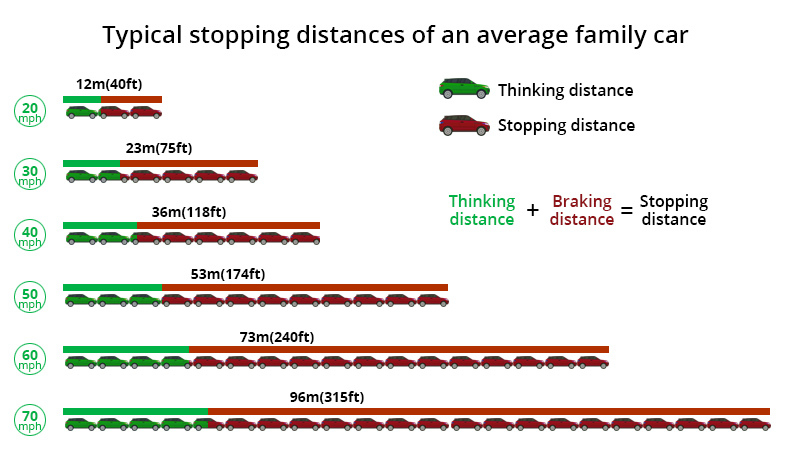 You need to radically rethink your braking distances if you find yourself driving on ice. That would mean if you were driving on the motorway, you’d cruise almost ¾ of a km before the car finally stopped – assuming you stay in a straight line of course. How Can You Tell If You Are Driving On Ice? What Do You Do When Your Car Is Sliding On Ice? If you find yourself in a position where you start sliding on the ice then rule number 1 is to NOT panic. There are number of things you can do to limit or completely avoid a potential crash. These things are much easier to see rather than read, so iceroadsafety.com have put together this video covering how to correct your car if you slide, with incredibly useful examples of what to do (and what not do to do) if you end up losing control on the ice. Go to icyroadsafety.com to read more! 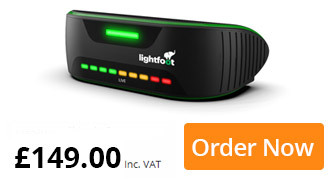 Previous post: You save fuel if you don’t have a car… or by having Lightfoot!